Happy New Year! I know we're a few days into the new year, but only a few. I haven't quite packed away all the holiday decorations and I'm still having to remind myself to write the correct year on checks. For many, the new year means New Year's resolutions. Do you make New Year's resolutions? I don't anymore I've found if I need to make a change in my life, it's best just do it. There's nothing magical about the first of a new year. Change can happen anytime. January or June, it doesn't really matter. 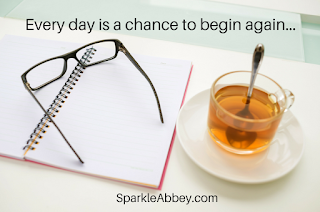 That's said, I do love new beginnings. One of my favorite January rituals is picking out a new planner for the year. Fresh pages, unfilled days, a space for notes. I'm a list maker and so I like having room for my daily To-Do list. I also spend some time selecting a new calendar for my office. Something with adorable dogs and cats maybe? Or perhaps one with gorgeous scenery. Or one with famous quotes might be fun. So many possibilities! Sure you can just use your phone for all of that. You can take notes, put appointments on the calendar, plan you days. Sounds pretty convenient, right? But for me it's not the same. I like an actual planner I can handle and scribble notes on, and a calendar that I've enjoyed choosing. How about you? Do you keep all your appointments and plans on your phone and computer? Or, like me, do prefer an old-fashioned calendar and/or planner? Comment below for a chance to receive a print or ebook copy of DESPERATE HOUSEDOGS, the book that chronicles my first murder investigation. In posh Laguna Beach murder has gone to the dogs... When Caro Lamont, former psychologist turned pet therapist makes a house call to help Kevin Blackstone with his two misbehaving German Shepherd dogs, she expects frantic dogs, she expects a frantic dog owner, she even expects frantic neighbors. What she doesn't expect is that two hours later the police will find Kevin dead, his dogs impounded; and that as the last person to see Kevin alive (well, except for the killer) she is suddenly a person of interest, at least according to Homicide Detective Judd Malone. Sparkle Abbey is the pseudonym of two mystery authors (Mary Lee Woods and Anita Carter). They are friends and neighbors as well as co-writers of the Pampered Pets Mystery Series. The pen name was created by combining the names of their rescue pets--Sparkle (Mary Lee's cat) and Abbey (Anita's dog). 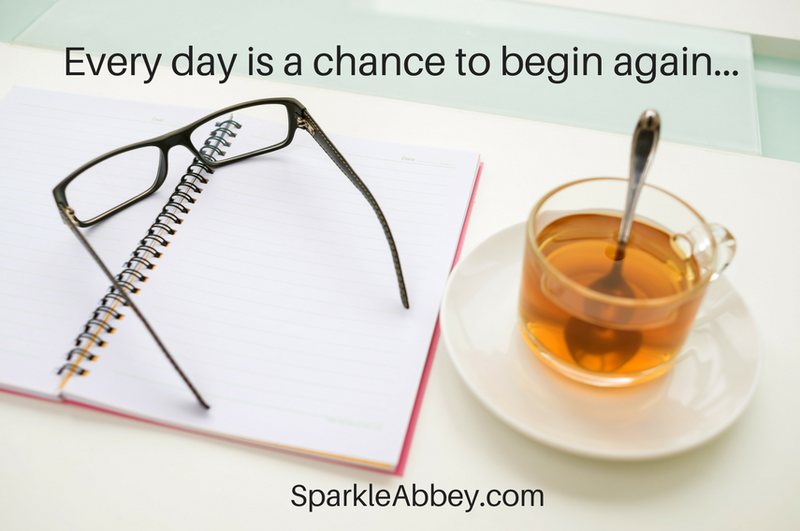 If you want to make sure you're up on all the Sparkle Abbey news, stop by their website and sign up for Sparkle Abbey's Newsletter. 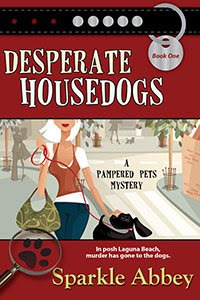 The first book in Sparkle Abbey's mystery series, DESPERATE HOUSEDOGS, is currently on sale for only 99 cents in all ebook formats. Both. I keep my calendar in Google Calendar, but I print it out each time it changes and pin it to my working cork board in front of me, at eye level, so I can check it whenever I want. It's linked to my phone, but I never look at it there. We love notepads too. Great for writing down ideas! Definitely helpful and vital. We enjoy the wide variety of calendars that are available - so handy to have one in every room. We use MS Outlook at work, the reminders are great! I've been using the calendar on my phone. I bought a calendar planner the last couple of years, but didn't end up using them. With my phine calendar I get a notification the day before and the same day and everything is right there if I need to look something up. I use the calendar on my phone. The last couple of years I bought planners, but never used them. This way I get notifications the day before and the same day of an appointment. For us, there's something satisfying about writing down dates as well. Dianne, the handy thing with the phone is that we always have it with us. And those reminders have sometimes saved the day! I have a "real" calendar in the kitchen with important dates noted. I have another near my computer primarily for checking dates. Then there is the google calendar that records schedules for me, my husband, and my daughter. With any luck I have it all covered. I used to have planners and calendars with wonderful notes all over. Now I’m retired and keeping a low social profile...like the fancy words for “ Don’t do much?” I do use the calendar on my phone for lunches with friends and appointments. Next one up...hmm...checking the phone...oil change on the car...yep. Low social profile, indeed! Would enjoy your book. Sounds like fun. Lldawnjm (at) gmail (dot) com. Happy New Year! I use my phone calendar to record my appointments, lunches with friends, and other important info. At the same time we have a family calendar on our refrigerator and transfer my info there too. It helps keep track of everyone's schedule's. Old school for us. I have a lovely calendar on the kitchen wall. The squares are large enough to write everything we need. It works. I have a pocket calendar for writing down appointments. I save them from year to year. They keep me organized. And, I will make a list if I have things I need to remember to get done. Old fashioned calendar and FB Events..I try not to over do appointments though and space them out. Love an ebook if I win.